Lord of the Rings would have been a terribly cliched title, but that's actually what sparked the idea for this entry. 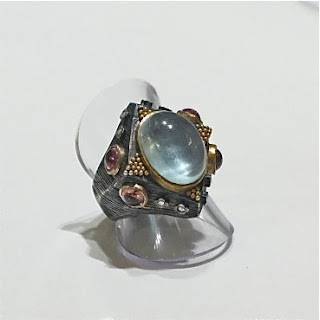 Gollum would be equally drawn to these exquisite rings with semi-precious stones from Accessory Lab. 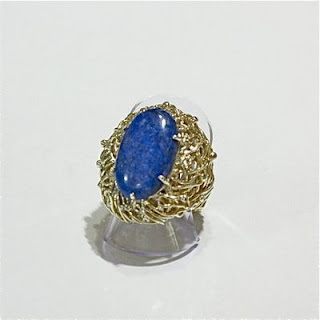 The Lapis Lazuli Bird's Nest Ring by Victoria & Beatrice is set in silver and dipped in yellow gold, with 0.20 carats of diamonds. 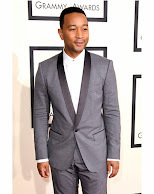 This would look gorgeous worn alone or with simple yellow gold earrings. 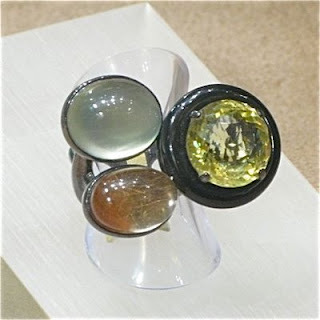 This lemon quartz, rutilated quartz, black onyx, and prehnite cabochon ring set in blackened silver would add a sophisticated touch to the simplest outfits--even a casual black tee and jeans. Its pretty little details like the tourmaline and gold beads make the milky aquamarine cabochon ring in brushed silver look like an enchanted charm. These mesmerizing pieces would be fine additions to any modern girl's collection.